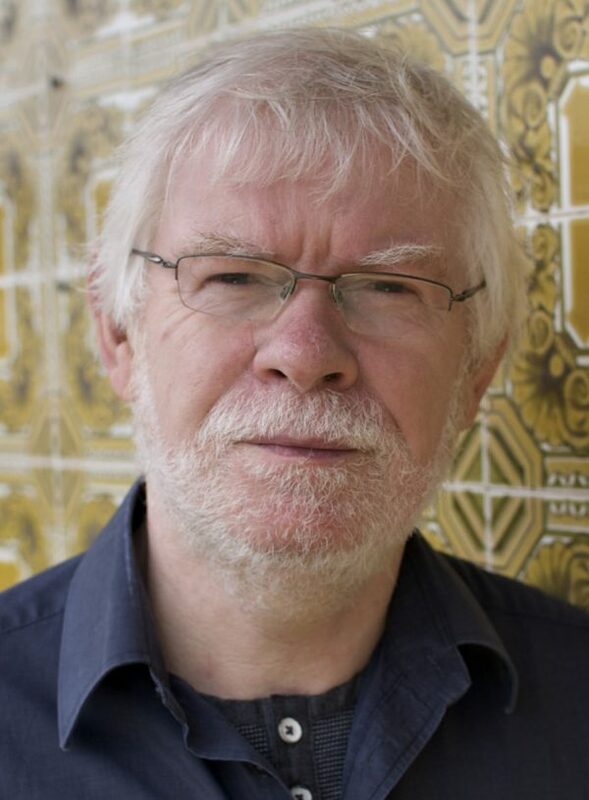 Gerard Smyth is a poet strongly associated with his native Dublin, much of his previous work focusing on the people and places of that city and their legacy and effect on the poet and his generation. In A Song of Elsewhere, as the title implies, his gaze is somewhat more outward-looking, and the call of place is less that of the immediately familiar. While Dublin might still be present as a “hunting ground for life’s necessities”, the interaction with a wider geographical world (Paris, Lisbon and, in particular, the American Midwest feature prominently) brings the reward of new perspective, as it also brings an increased appreciation of the role of the travelling poet / musician, and what one poem calls “the sorceries of the blues guitarist”.